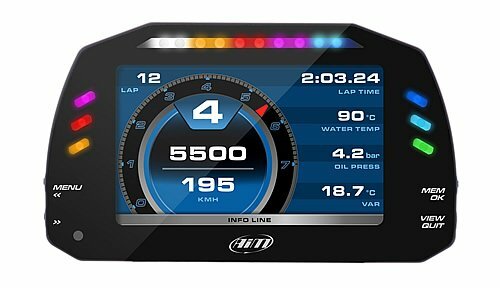 The MXS 1.2 is the new 5″ Dash logger designed to acquire and display data coming from your engine ECU. 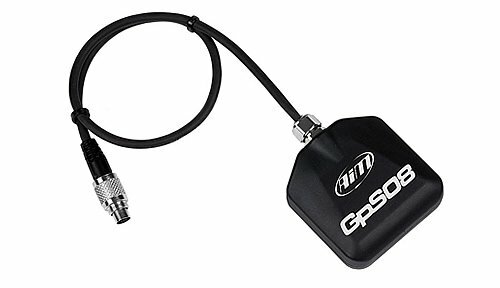 The data is called from the internal accelerometer and gyro as well as from the GPS08 Module included in the kit. 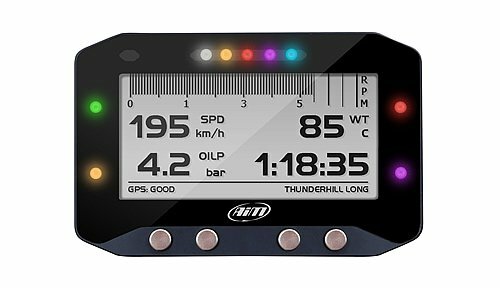 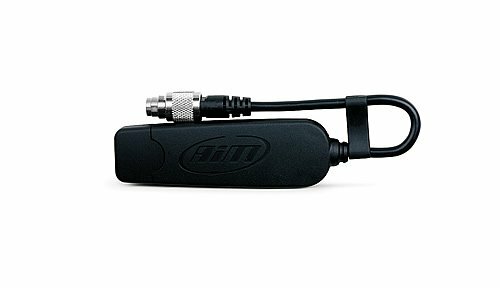 Aim MXP is the new 6” Dash Logger . 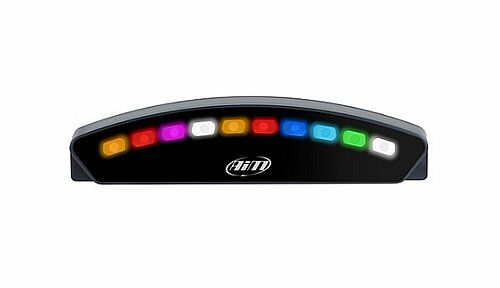 The MXP has an integrated shift array, configurable multicolour alarms, drag and drop multi page configuration, Wi-Fi and USB connectivity, GPS Module. 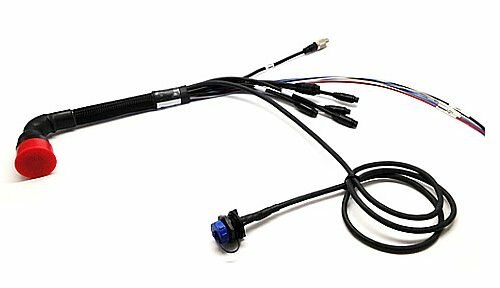 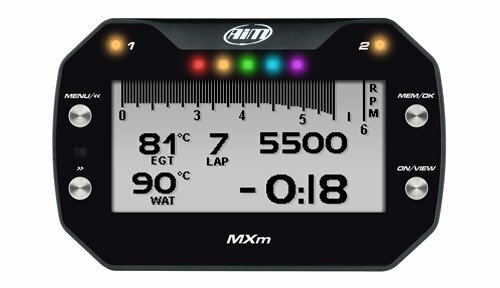 The MXG – 7″ Extra Wide Dash Logger is designed specifically for Motosport. 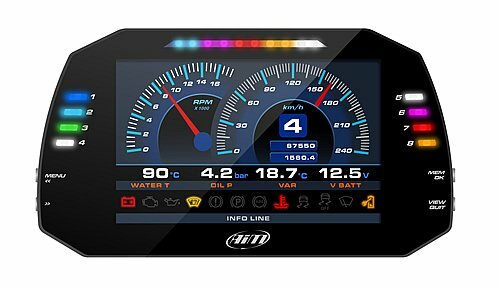 The MXG display, features a high contrast 7” TFT display which is fully configurable by a dedicated software. 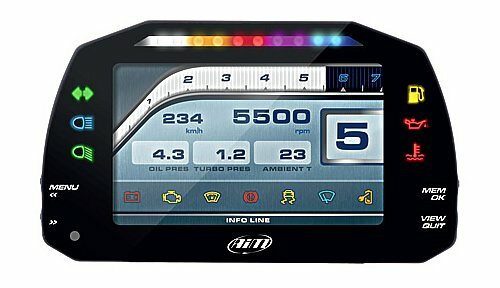 The MXS 1.2 Strada has a 5″ Color Display with a great visual impact. 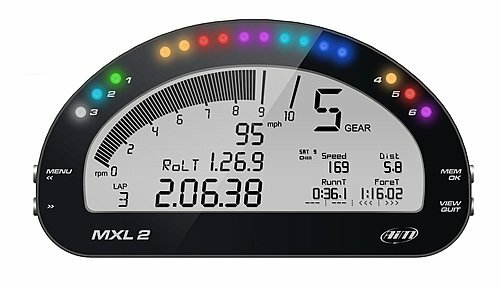 It is the evolution of MXL Strada which is one of the most widely spread racing dashes on tracks and streets all over the world. 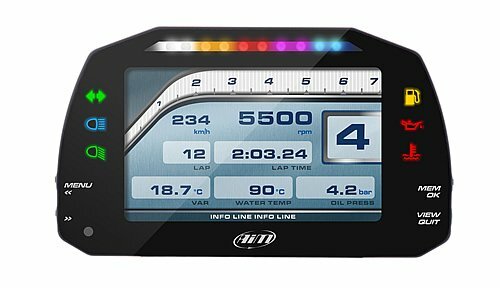 The MXP Strada has a 6″ Color Display with a great visual impact and is the evolution of MXL Strada which is one of the most widely spread racing dashes on tracks and streets all over the world. 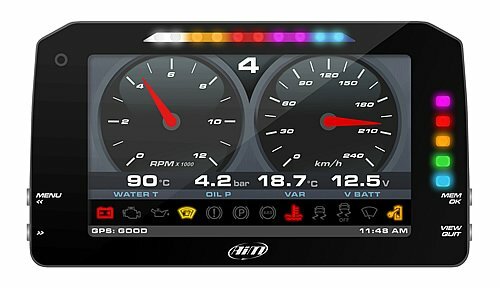 MXG 1.2 Strada is a 7″ Color Display with great visual impact, configurable to show lap times and all the info coming from the Engine Control Unit, analog/digital inputs, pre-defined math channels and optionally, the GPS08 Module. 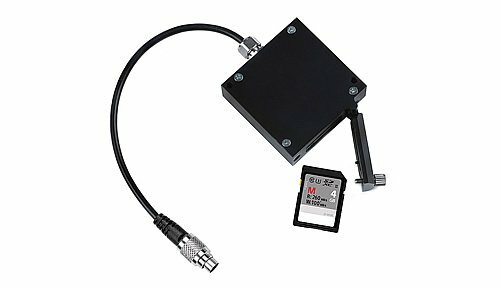 Turn any MX Strada into a full-working logger. 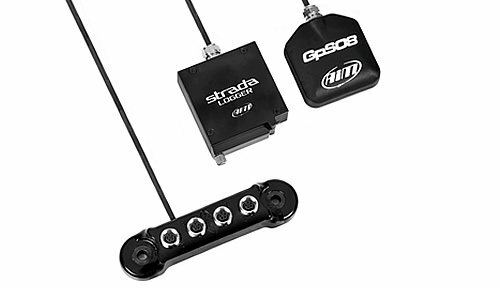 Comprising of the Aim Strada Logger, the Data Hub and the GPS 08 Module, the kit will turn any MX Strada into a full-working data logger able to collect data ready to be analysed on Race Studio 3 helping you improve to your driver performance and identifying possible improvements in vehicle setup. 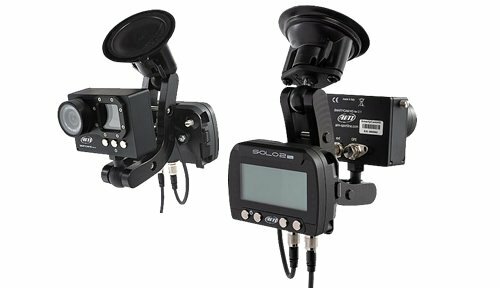 The Smartycam HD and Solo 2 Track Day Kit is a complete Video logger kit for any track day. 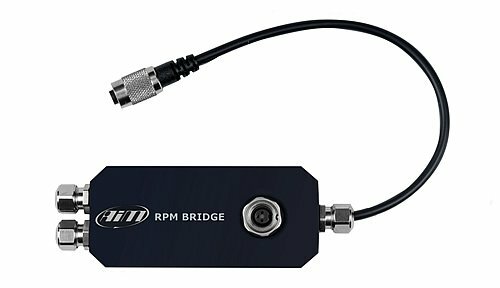 The kit allows you to see your racing data on your high quality Smartycam recording. 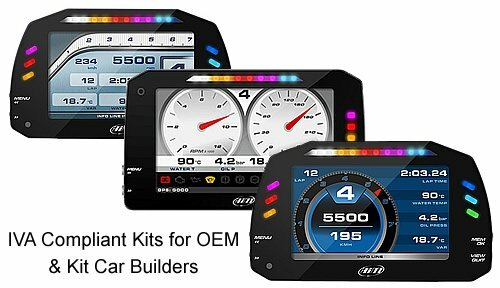 GS-Dash is the new compact graphical display for EVO4. 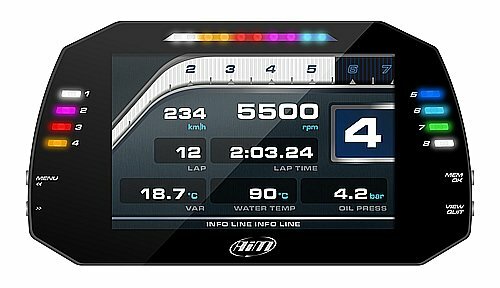 The GS-Dash is a small, flexible and fully configurable graphical display for any application that has limited space but requires a comprehensive data display. 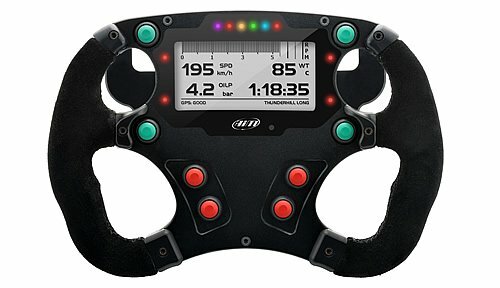 Formula Steering Wheel 3 features a small and precise fully configurable graphical display, showing the data sampled by the EVO4s or the EVO5. 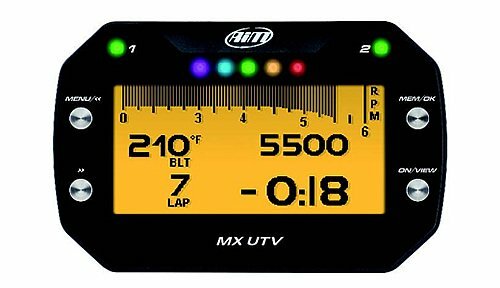 Aim MX UTV is a gauge designed for being installed on an UTV vehicle. 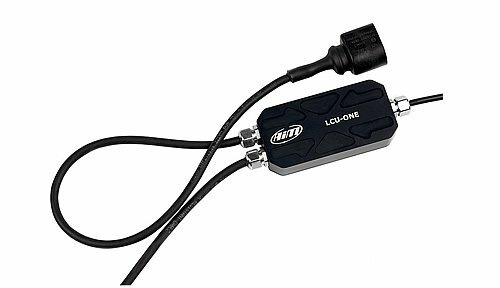 It samples and shows channels coming from the vehicle ECU, one temperature value. 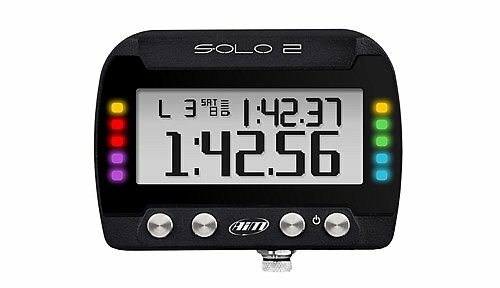 Lap times, with the precision of 1/100 sec and all parameters coming from GPS and Glonass constellations. 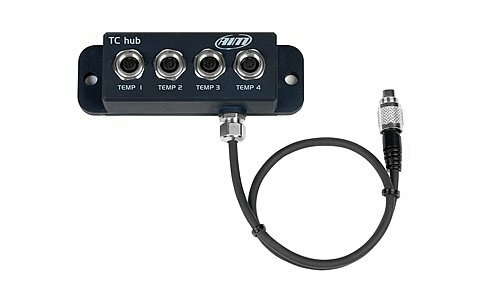 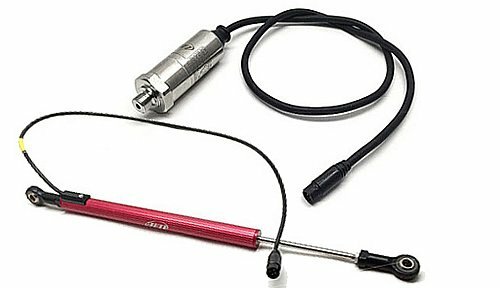 The TC Hub is a thermocouple multiplier which communicates through the CAN bus, increasing the number of available channels without engaging any analog channels of the logger. 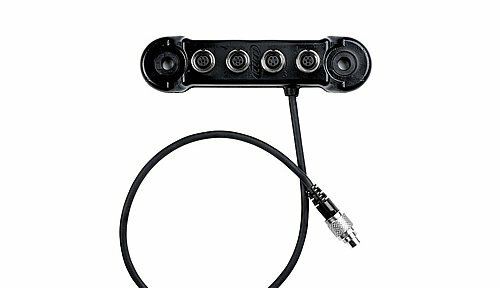 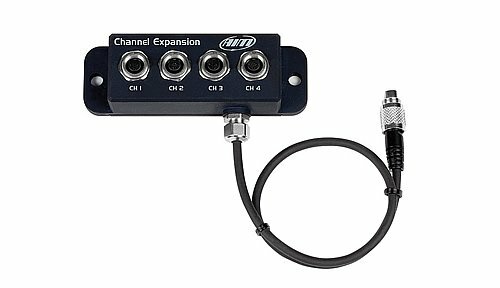 The remote buttons interface has been designed to make MXL2/MXG/MXS use easier when the system buttons can be difficult to push, i.e when the dashboard is too narrow or too far from your reach.